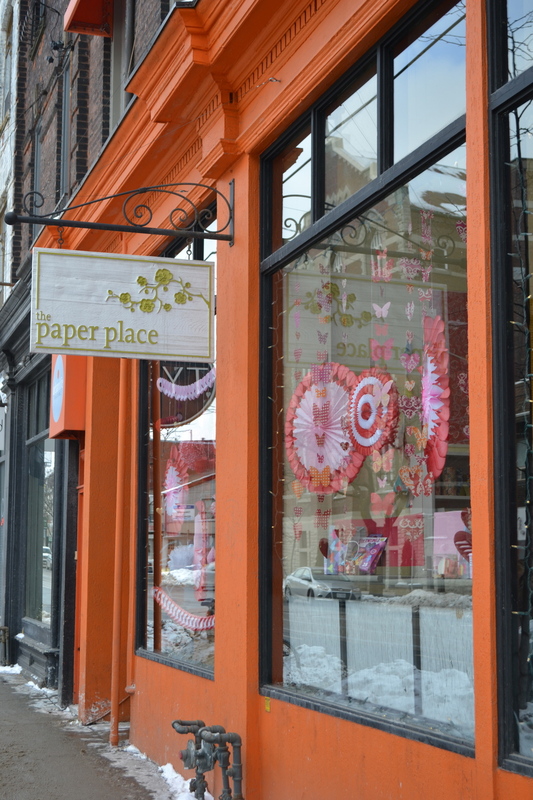 Amanda, You've been to The Paper Place, right? Its sweet, sweet, sweet. The paper looks like material and the designs make you want to create something, or wrap something or learn origami. My mission was just to find one pattern to frame something (a cheap way to make wall art.) Of course, it was easier said than done when you have sooo many options. I also got derailed by the valentine section. I picked up some heart straws for Mila's nursery school class. Adorable. It's really a paper wonderland in there.